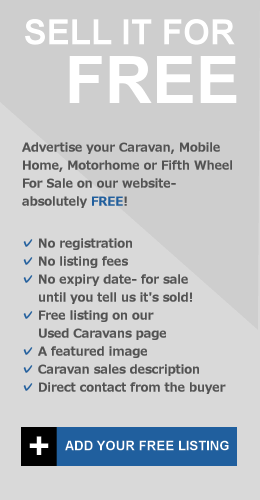 New & Resale Static Caravans, Touring Caravans, Motorhomes, Fifth Wheelers, Park Homes & Mobile Homes for sale on the Costa Tropical (Costa Grenadina) in Spain- Almuñécar, Granada, La Herradura, Motril, Nerja, Salobreña.. Sorry, we have no featured Caravans, Motorhomes or Mobile Homes currently listed for sale on the Costa Tropical (Costa Grenadina). Please keep checking back or search another location. The Costa Tropical (also known as Costa Granada or Costa Grenadina) is a relaxed coastal region in Andalusia, Spain. The rugged coastline with the town of Almuñécar nestled between the Sierra Nevada mountain range and the Mediterranean sea creates a perfect backdrop for those looking at an idyllic location to explore traditional Spain but with the bustling City of Granada & the Costa del Sol close by. 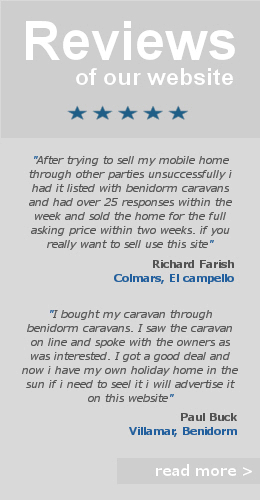 Static Caravan Parks and Campsites in this area are not as populated as the other Costa’s but residential Mobile Homes Parks & Touring Caravan Parks prove popular for those more interested in discovering & living in rural Spain rather than being in the busier Holiday resorts. The Costa Tropical Caravan parks & Mobile Home Parks in this region can be found along the coastline from Motril in the north to Nerja in the south and inland towards the Sierra Nevada.